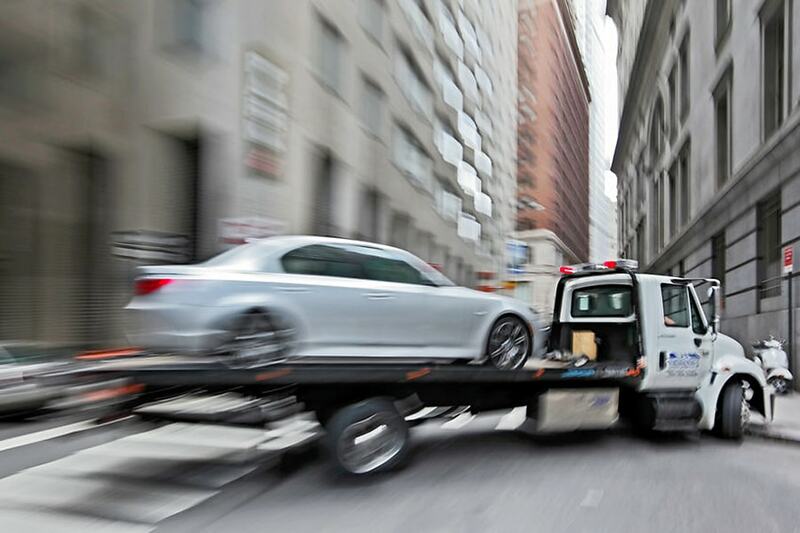 Tow Truck, Transportation, & Repo Insurance. 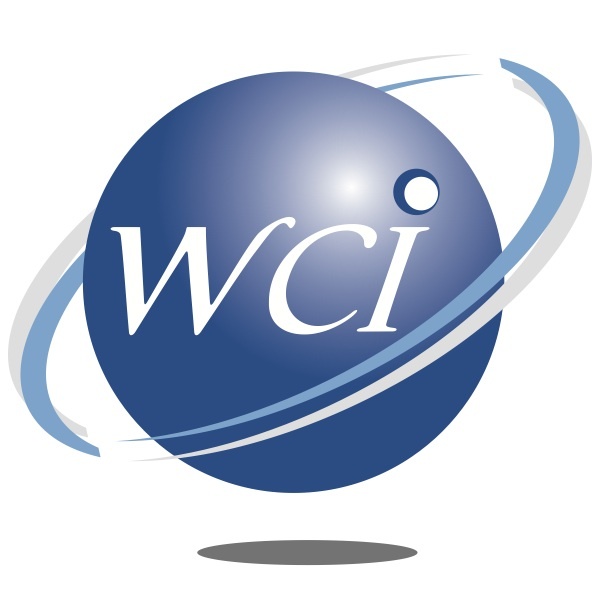 Westgate Commercial Insurance (WCI) is a specialty transportation insurance broker headquartered in New Jersey with offices in California and Idaho. Westgate has been insuring over 1,000 collateral recovery businesses for nearly 30 years in nearly all 50 states. Our products and services are designed to insure all types of tow vehicles including tow trucks, wreckers, and flatbeds, to name a few. 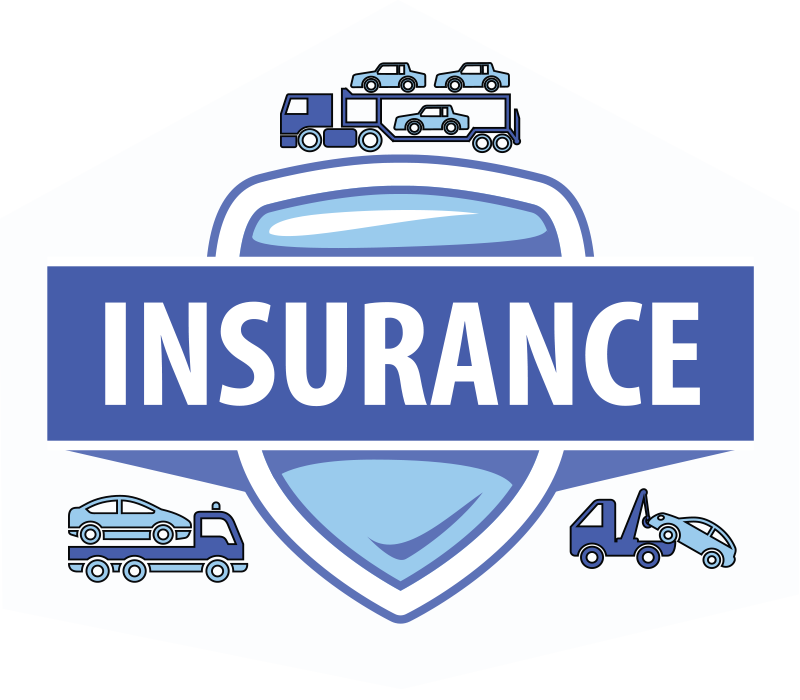 Property and casualty insurance for Auto Transporters, private passenger autos, and relocation services. Our insurance agents are licensed and certified to help your business get the right insurance for your state. We can help you pick the best policies that fit your needs. 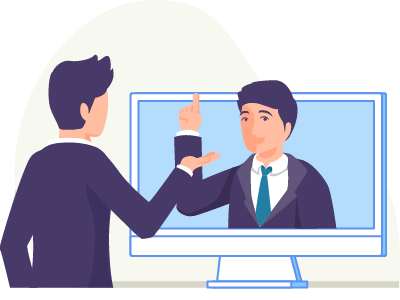 Talk with one of our expert insurance agents to make sure you’re getting the coverage you need. Take a few minutes to provide us with your detailed information. One of our staff members will reach out to you shortly. 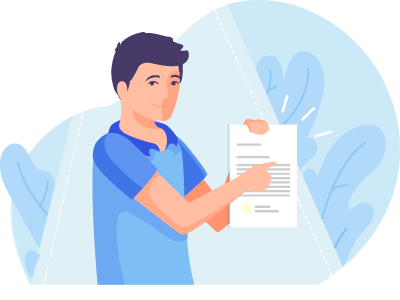 Need to review your policy online?